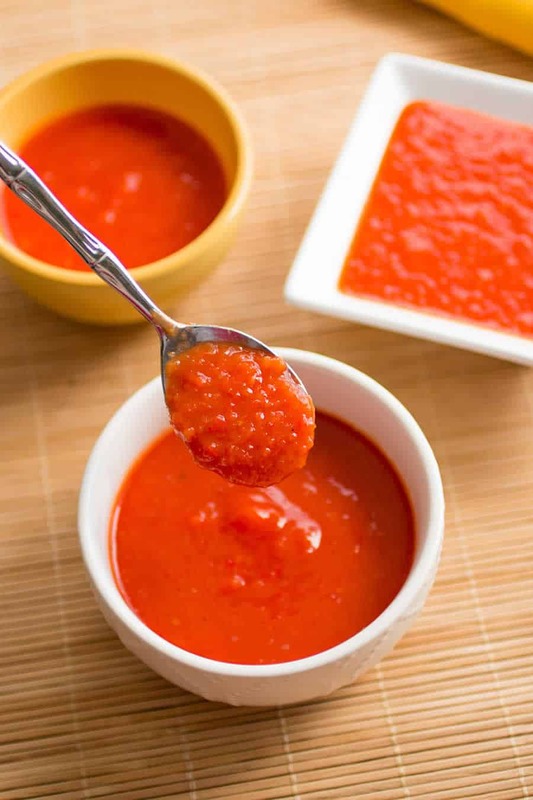 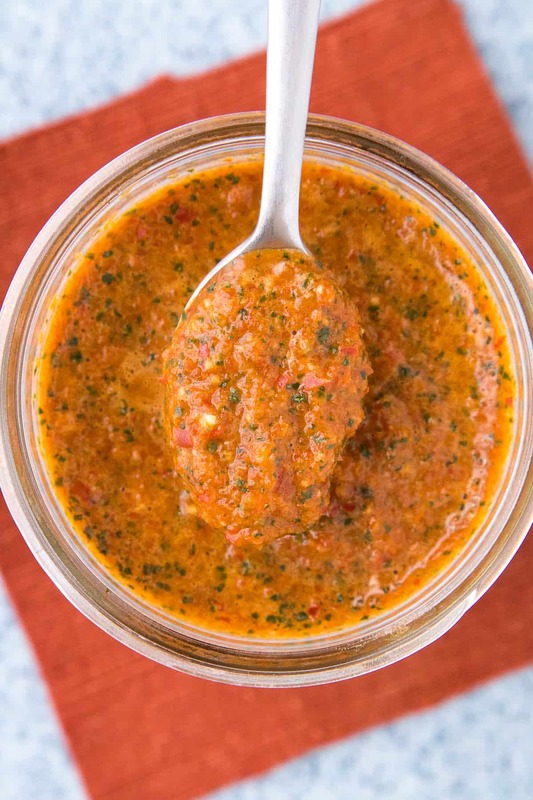 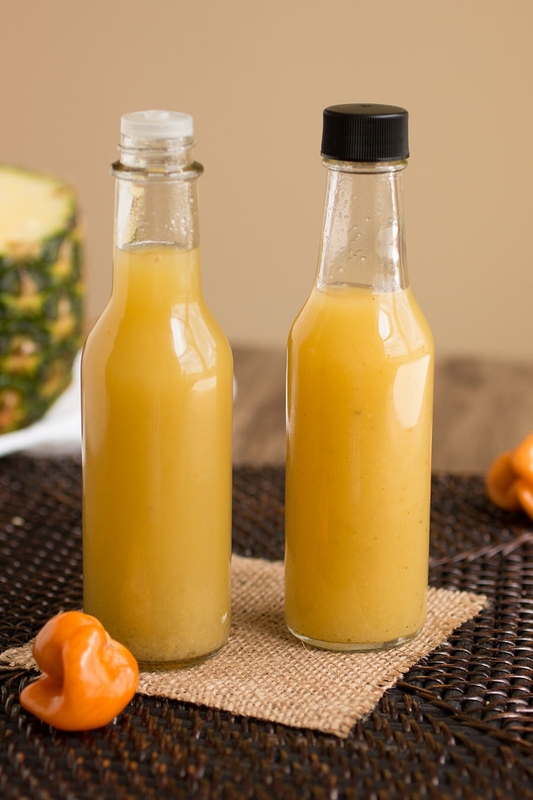 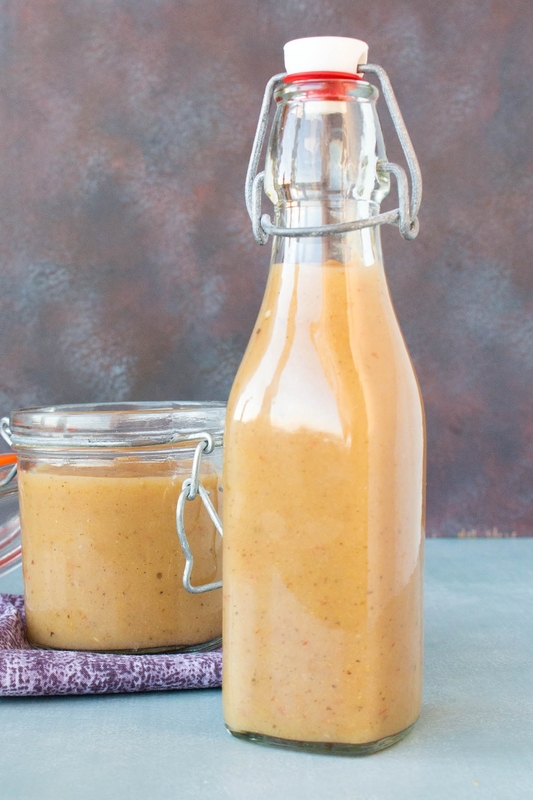 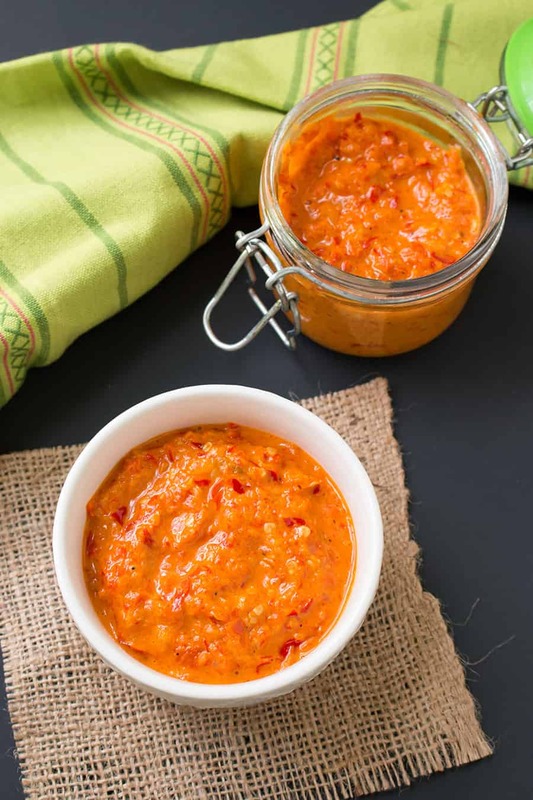 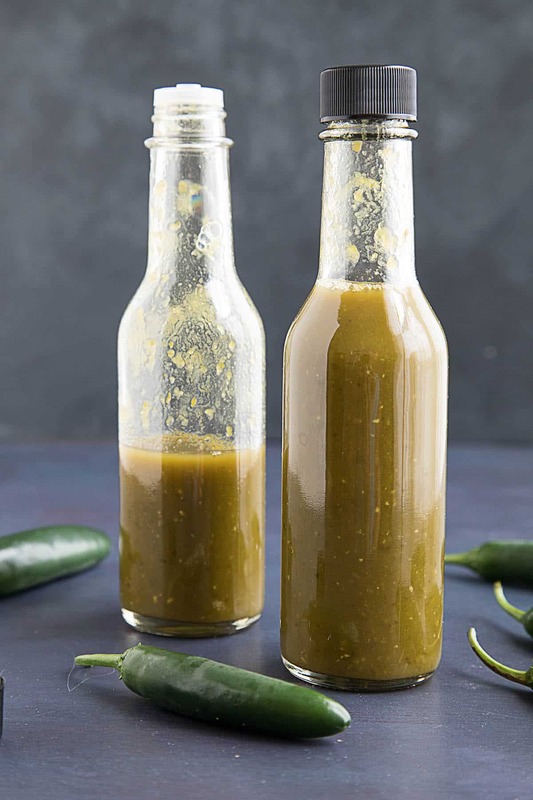 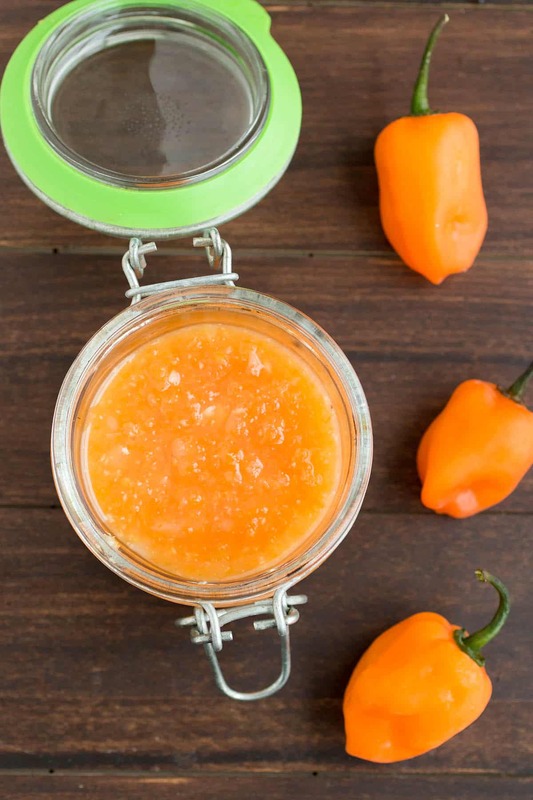 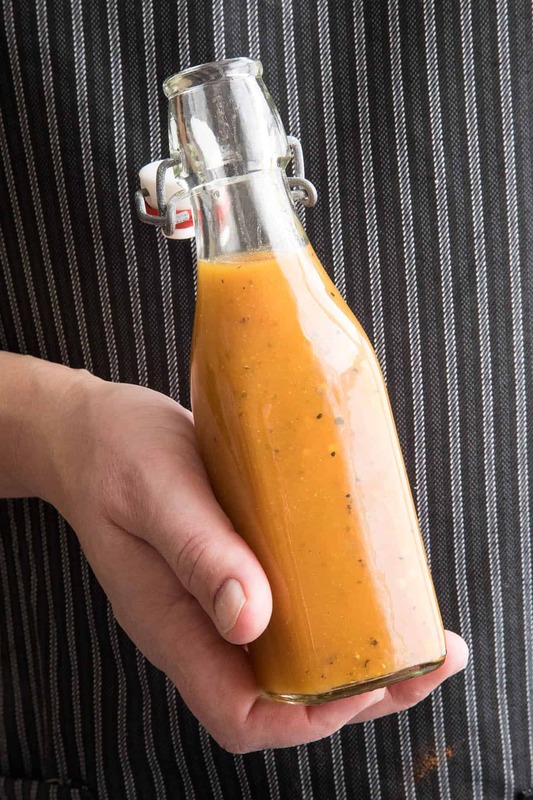 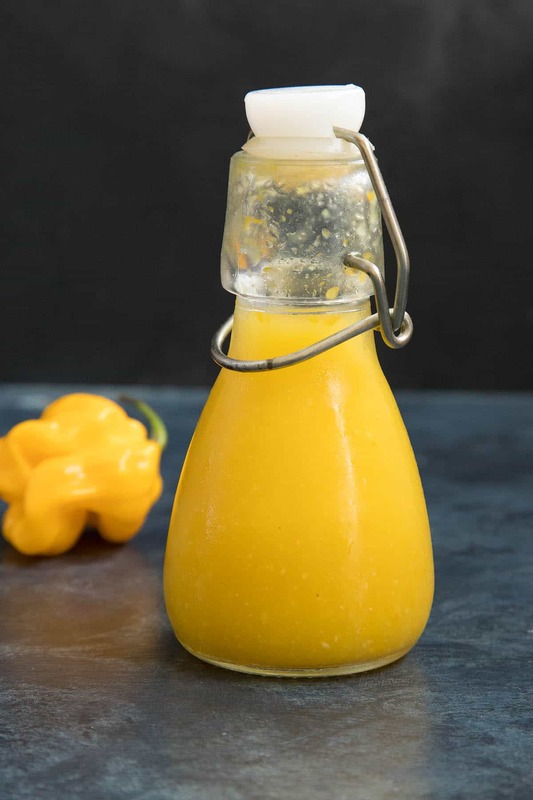 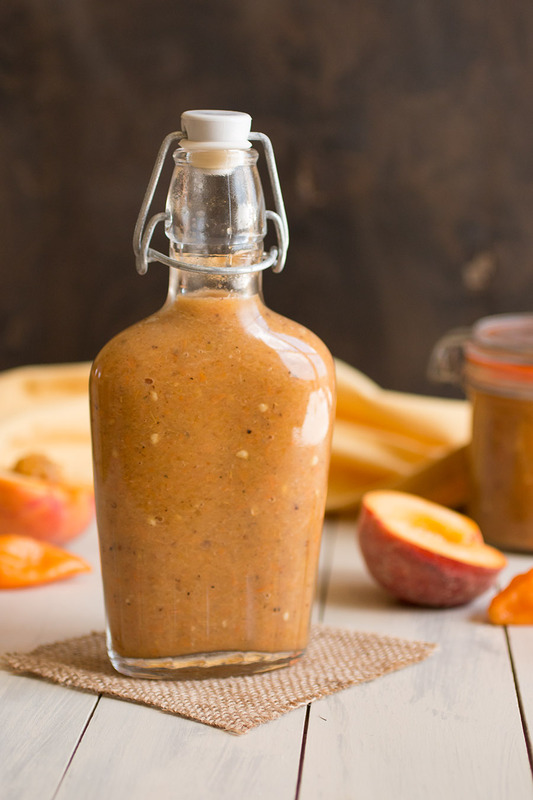 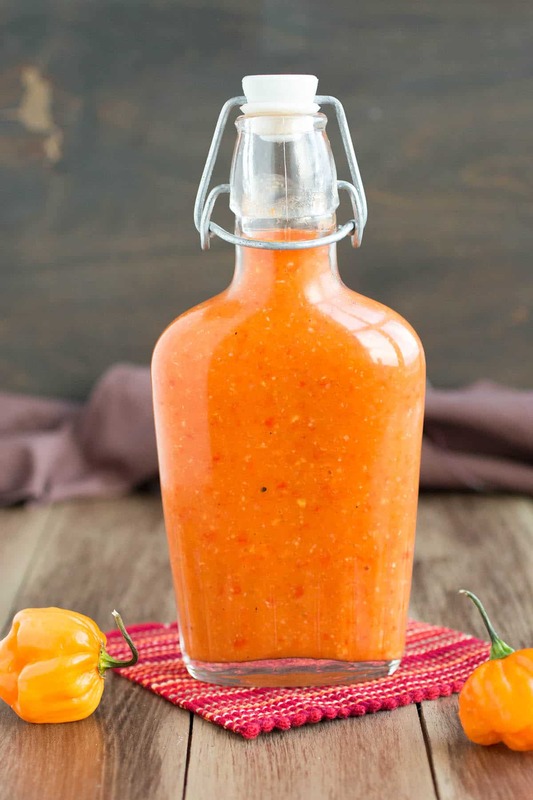 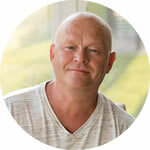 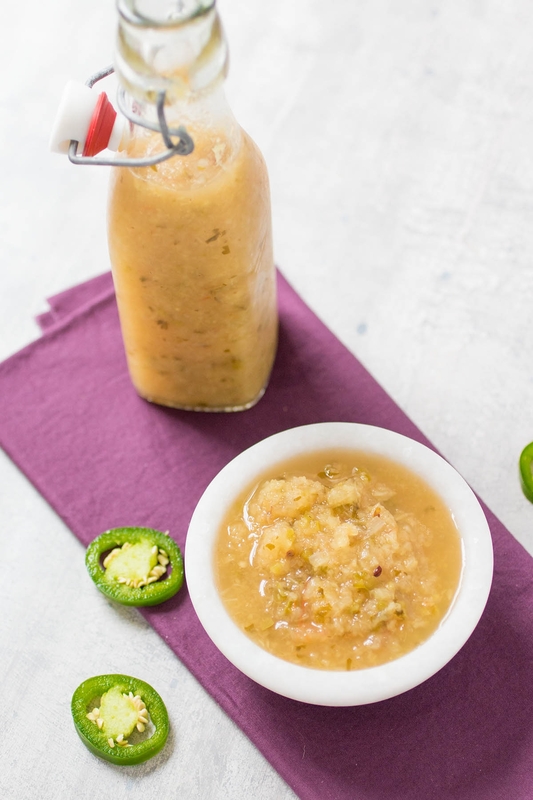 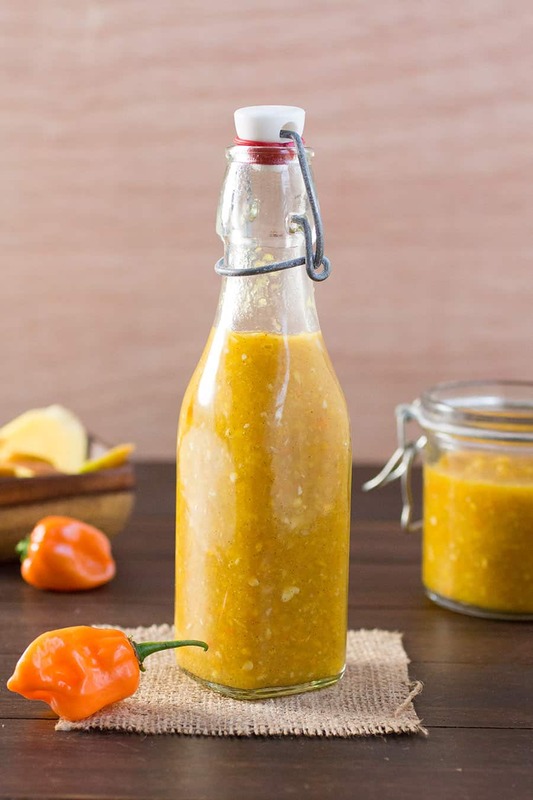 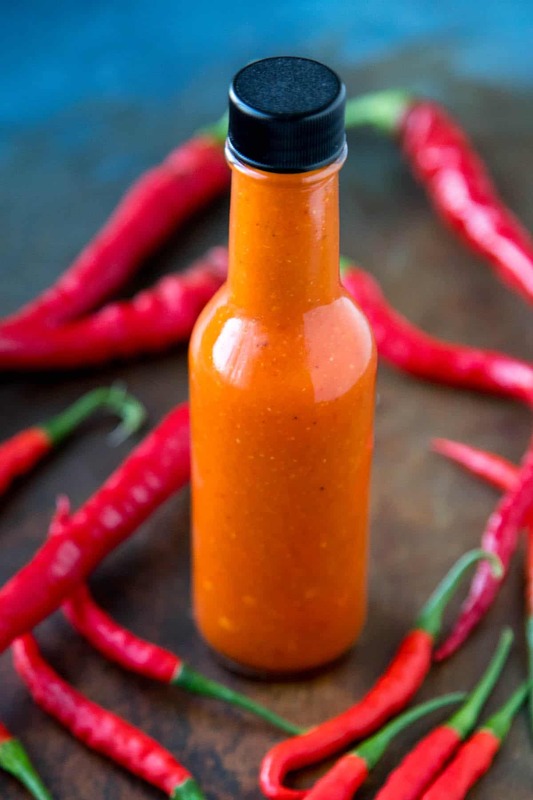 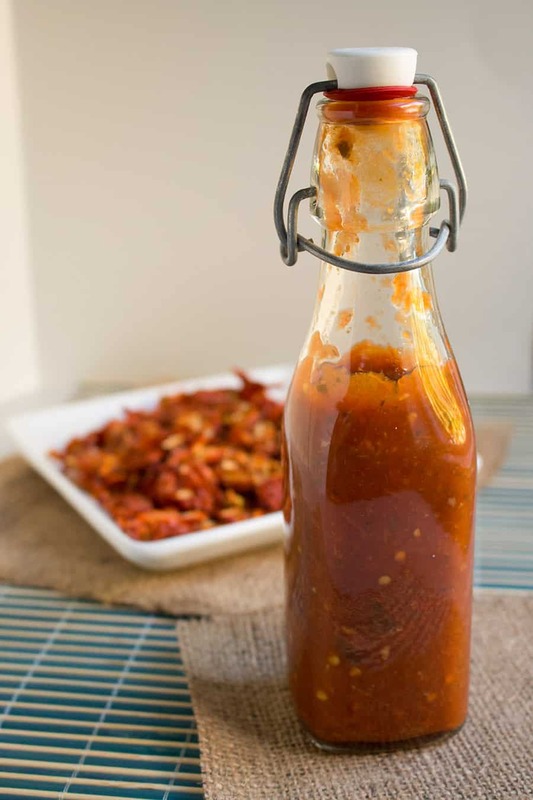 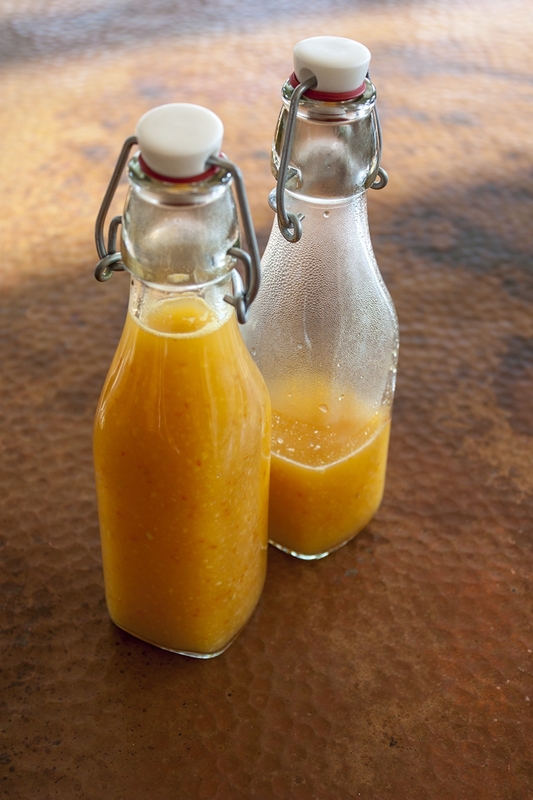 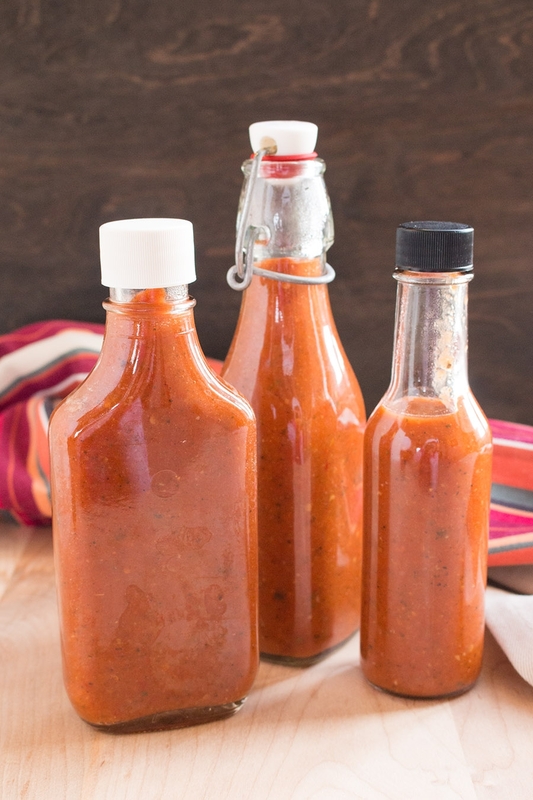 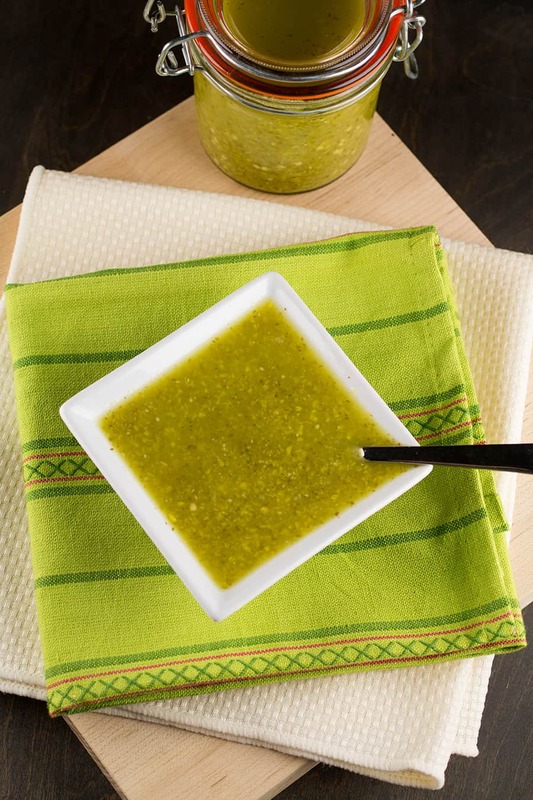 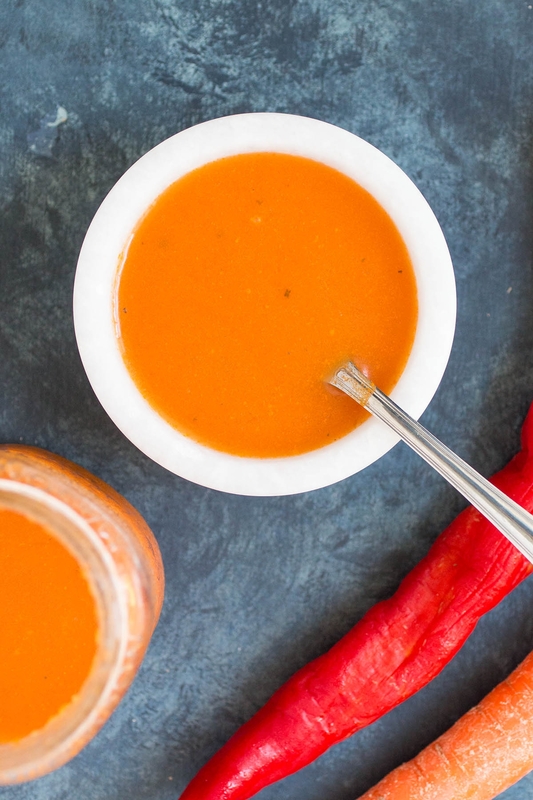 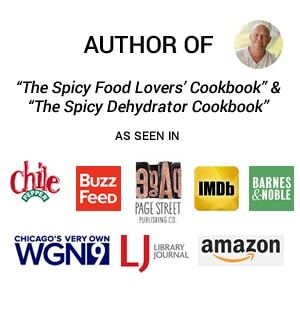 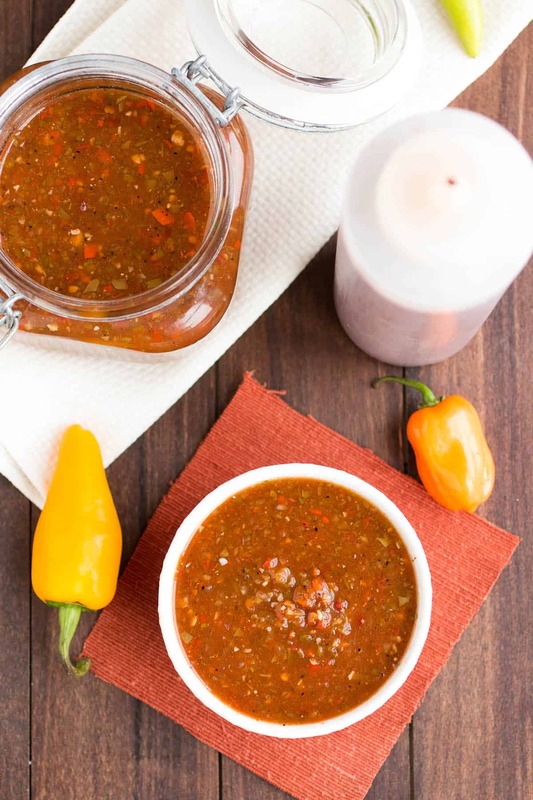 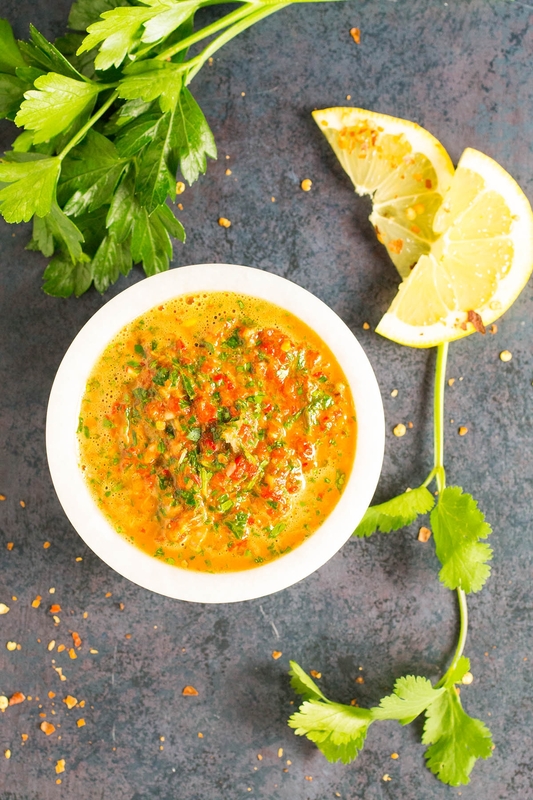 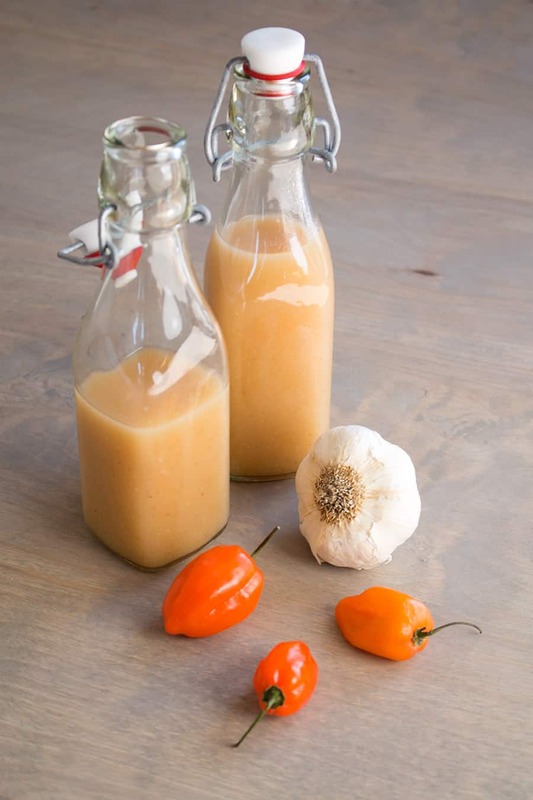 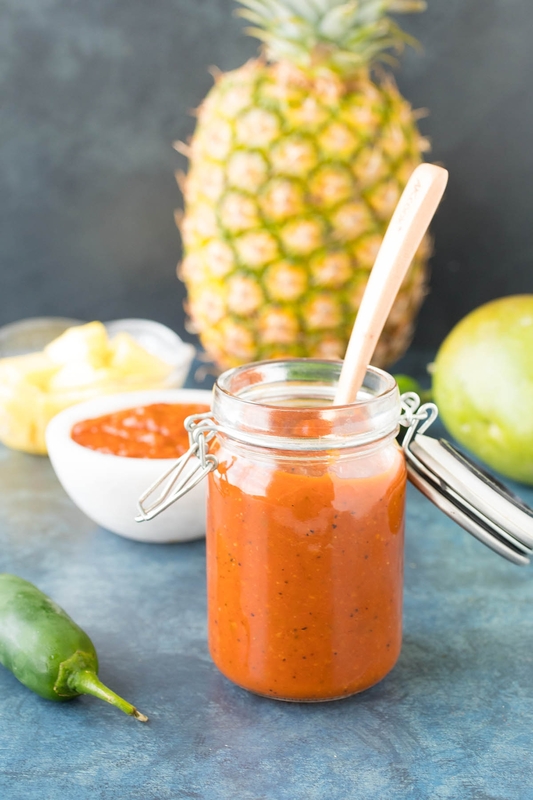 Get a list of my homemade hot sauce recipes here at Chili Pepper Madness. 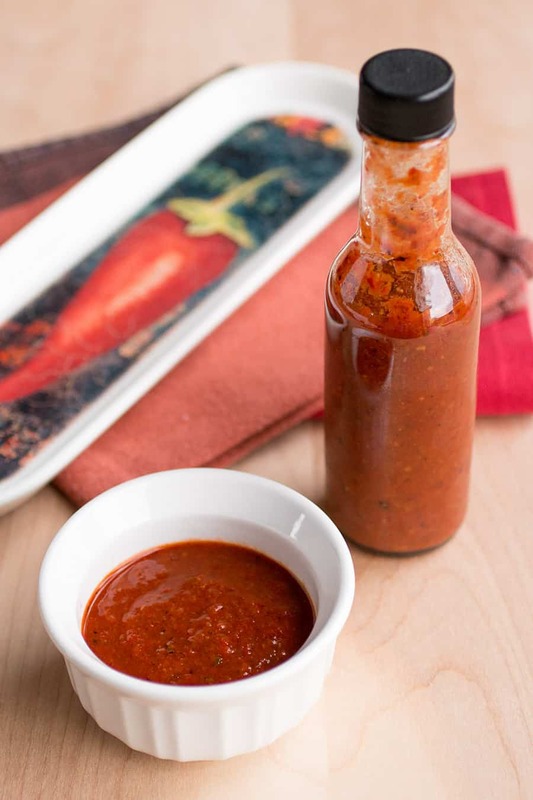 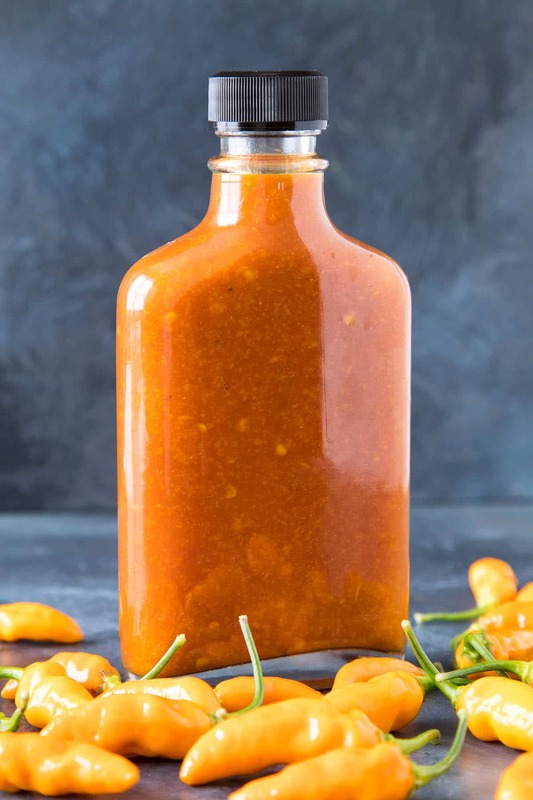 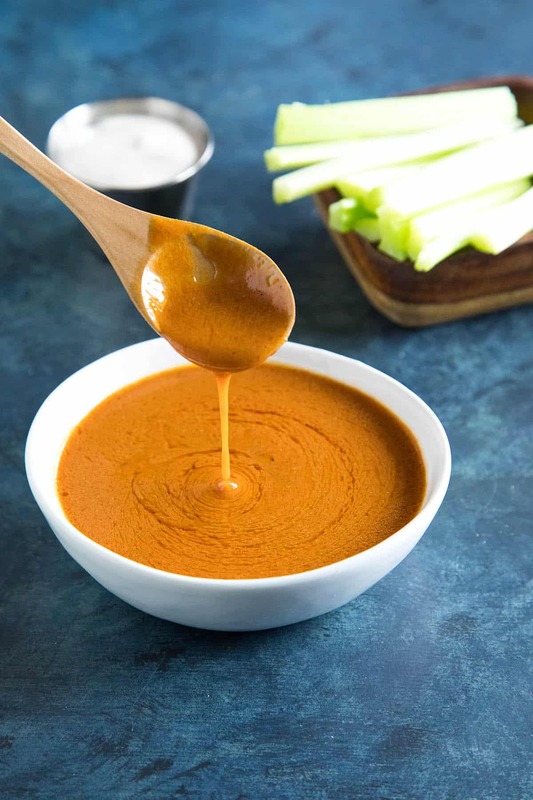 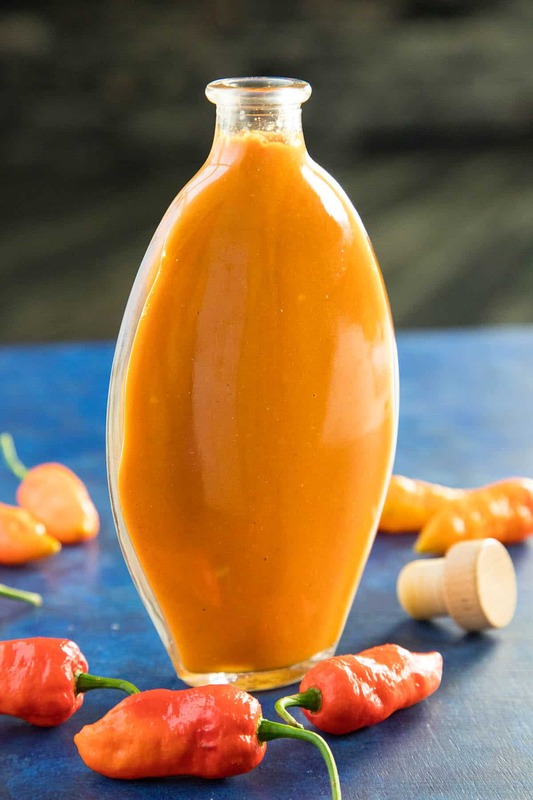 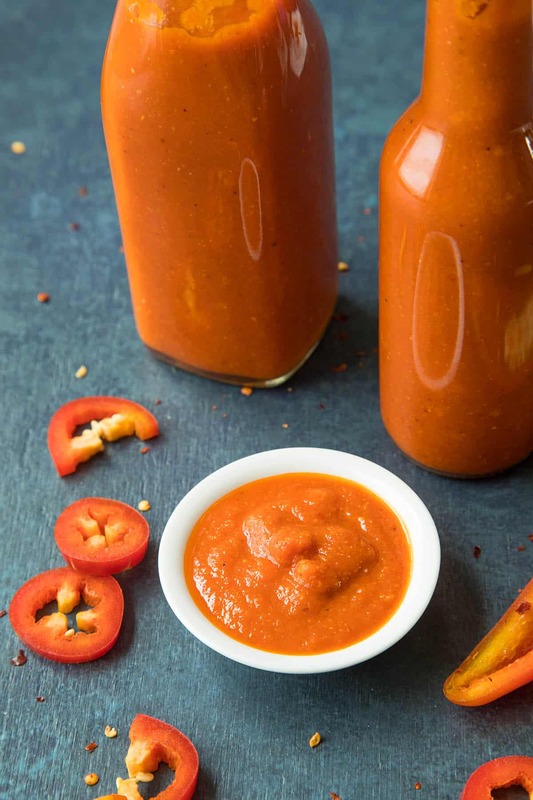 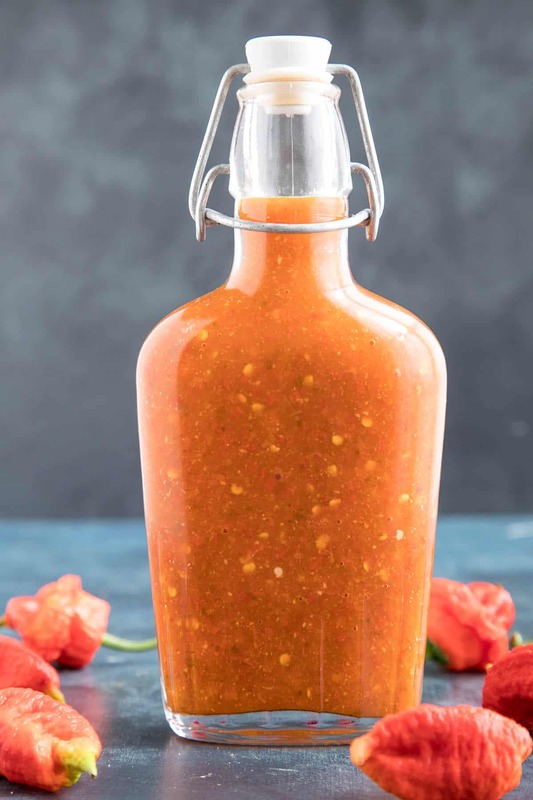 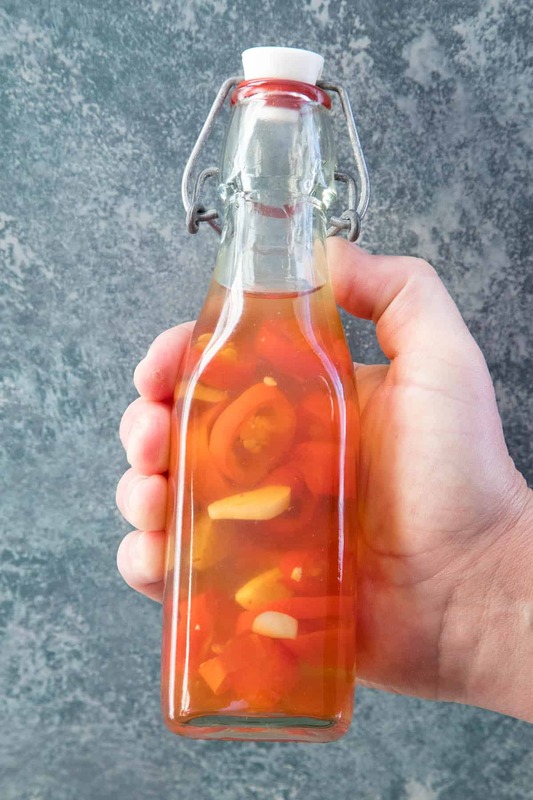 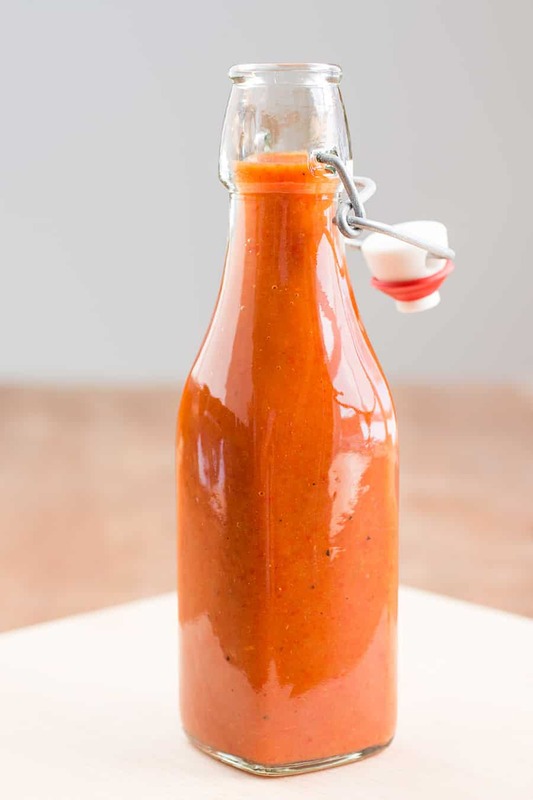 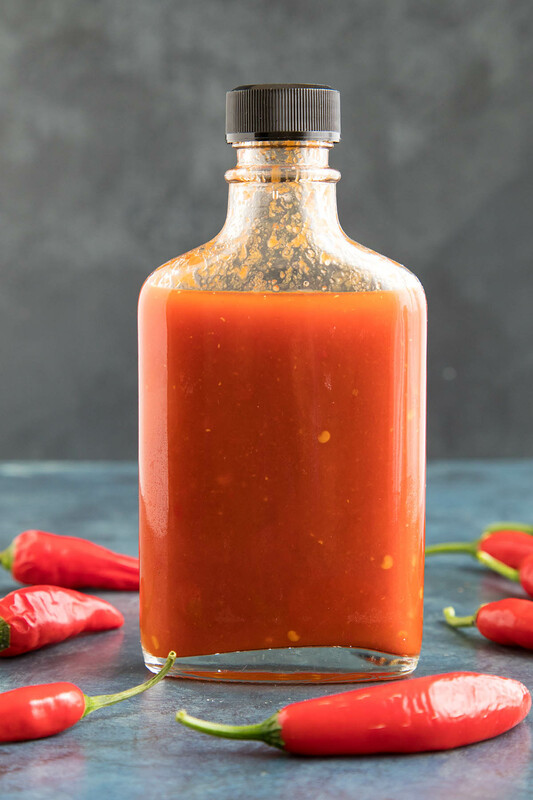 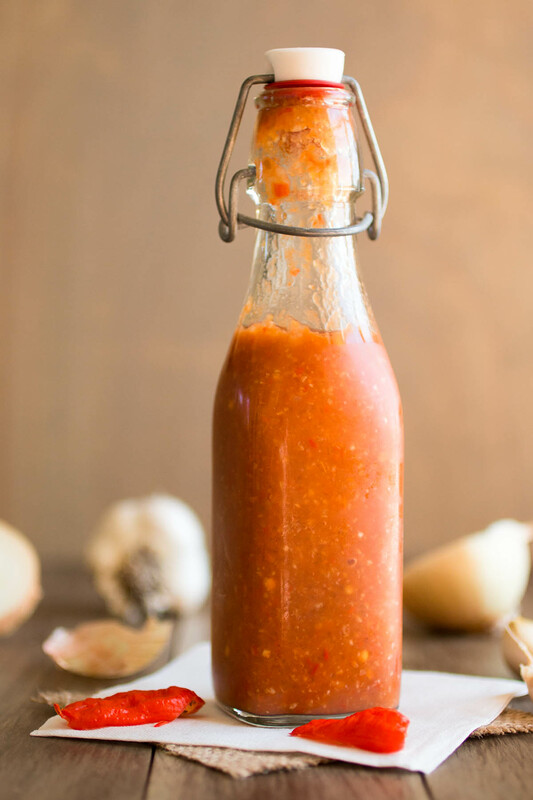 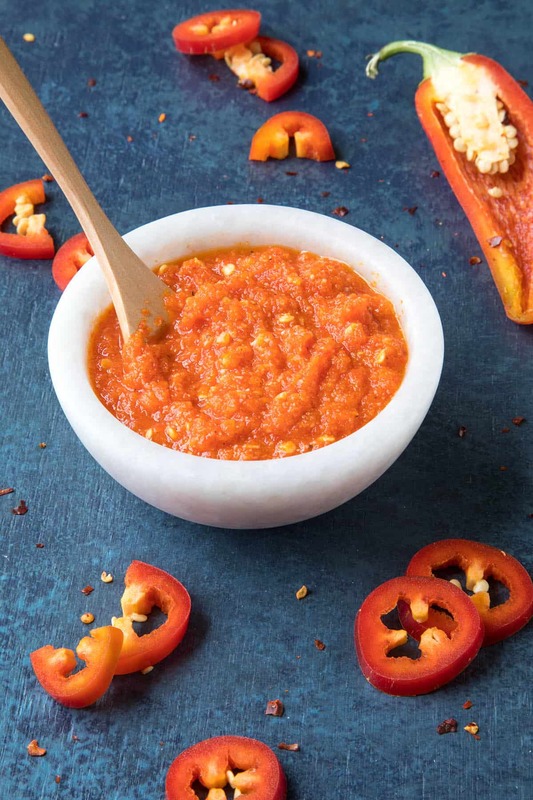 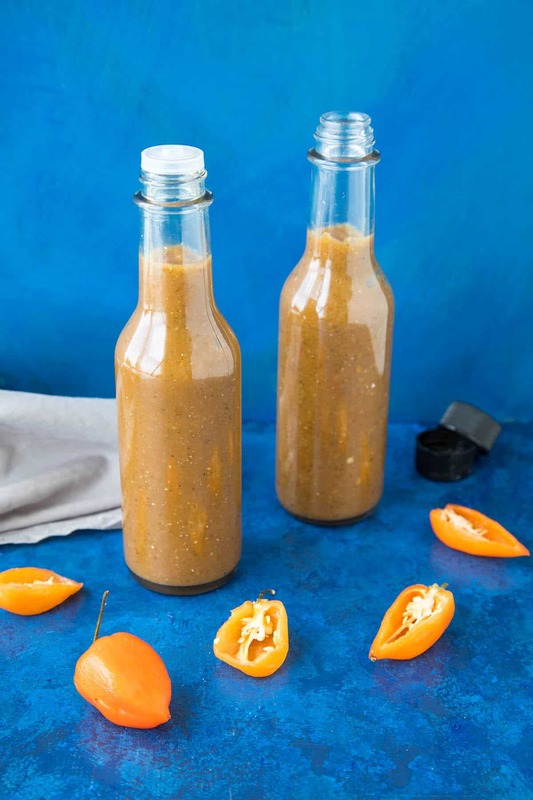 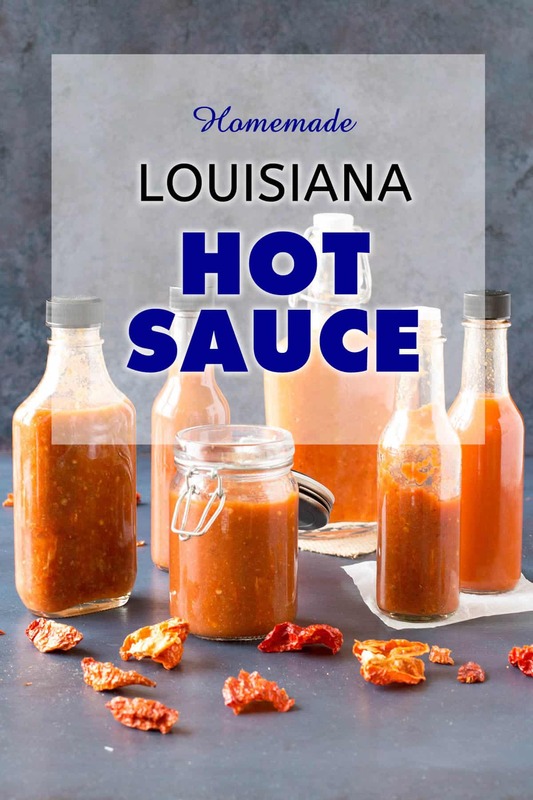 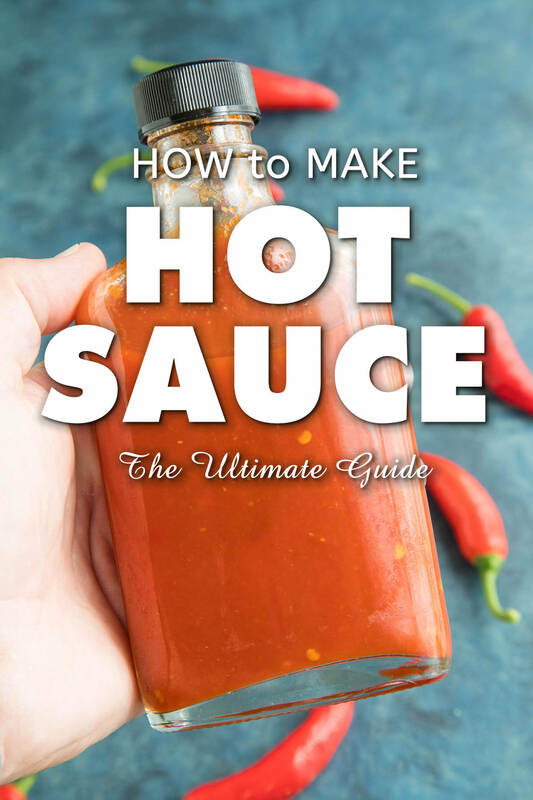 I make hot sauces of varying levels, from sweet and mild sauces to the hottest of the superhot hot sauces, like this Carolina Reaper Hot Sauce that will blow your mind. 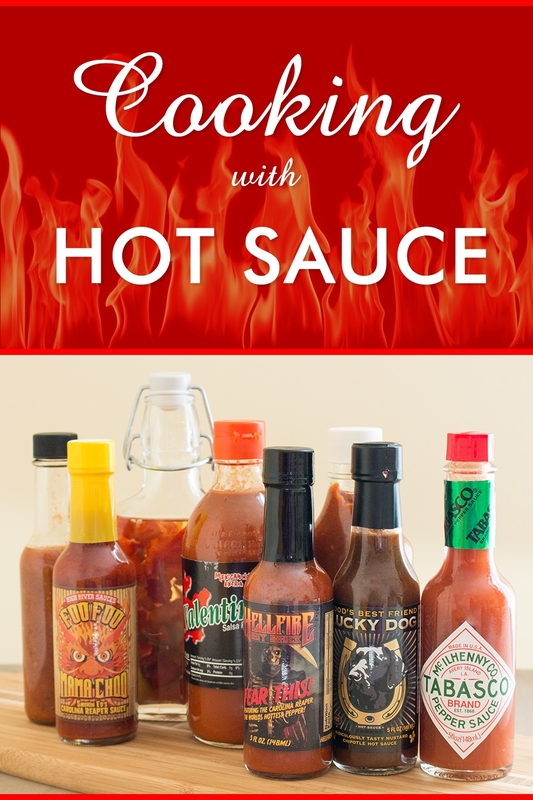 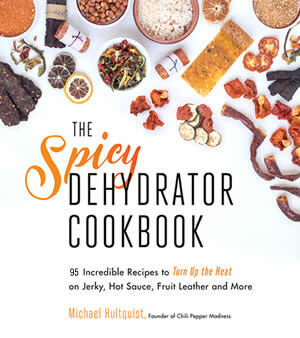 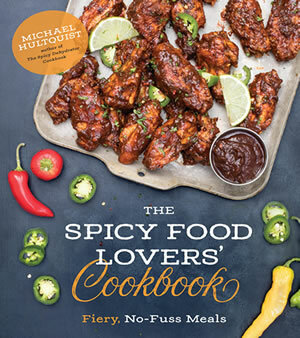 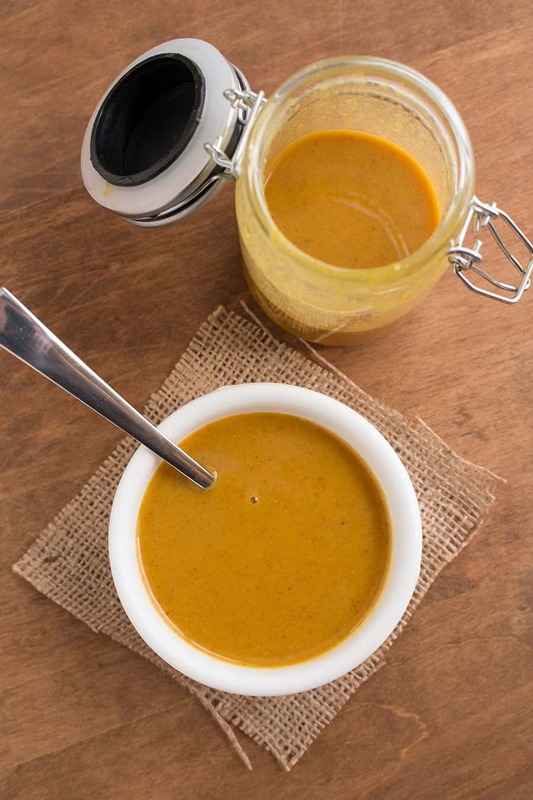 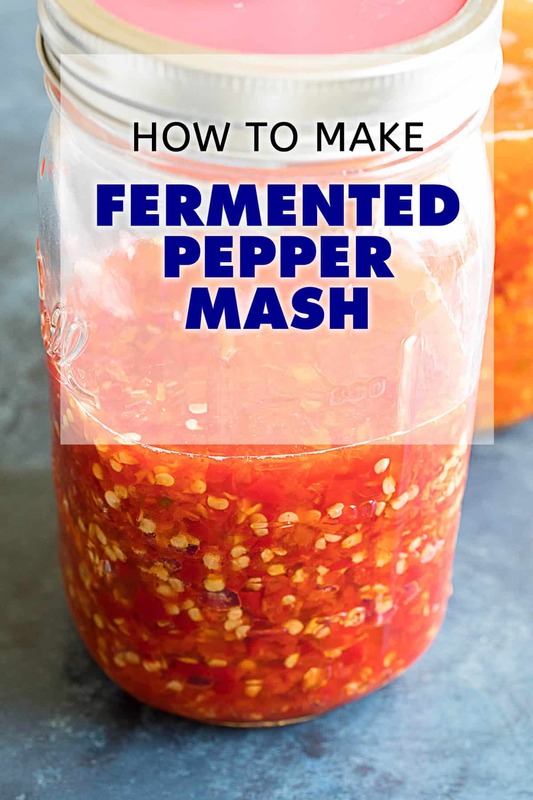 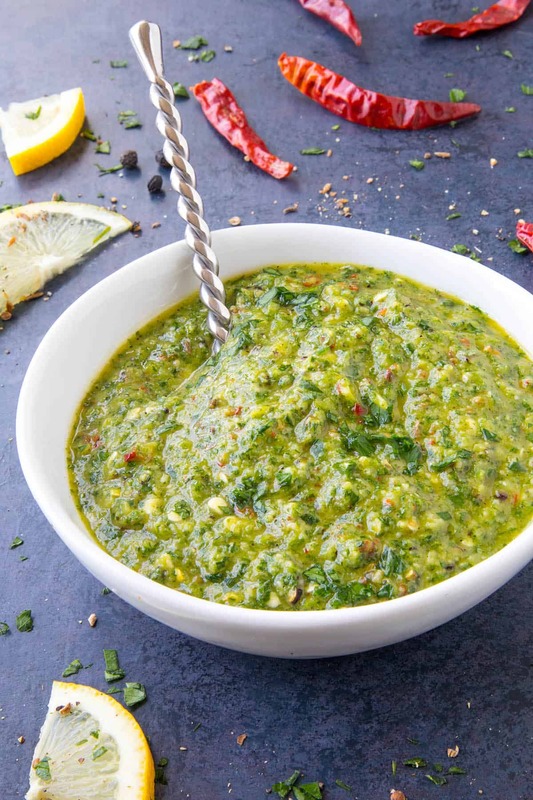 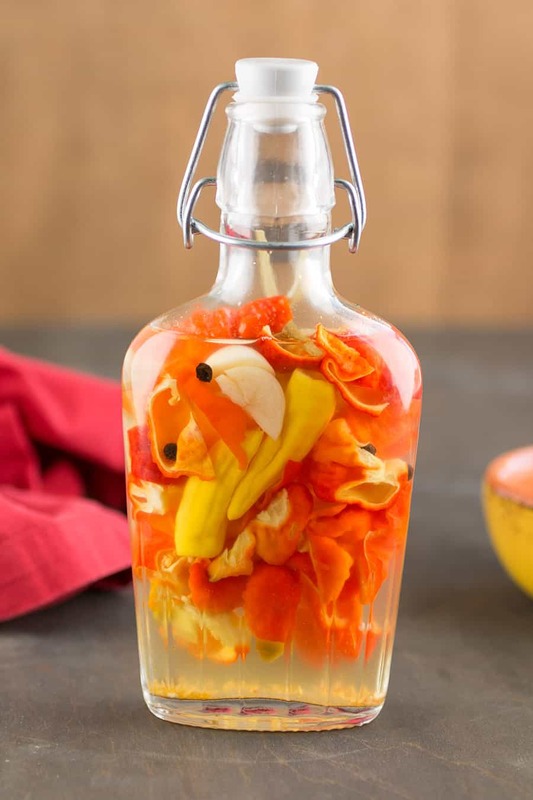 Also learn about making sauces from fresh peppers, fermented peppers, dried peppers and more.